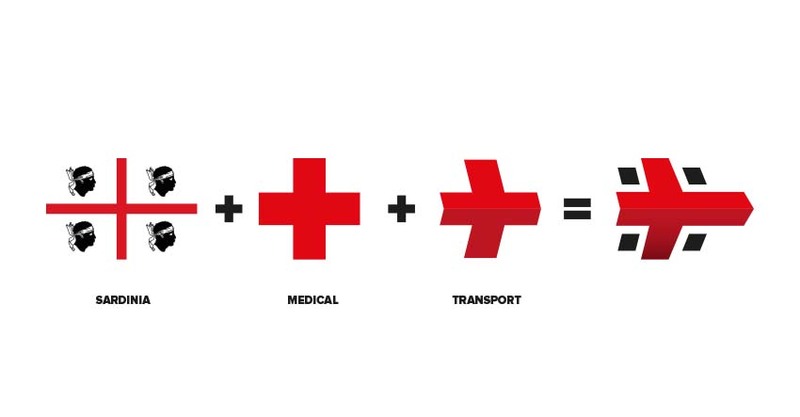 A good example of reasoning in branding: straightforward concept, simplicity of lines, strong colors. 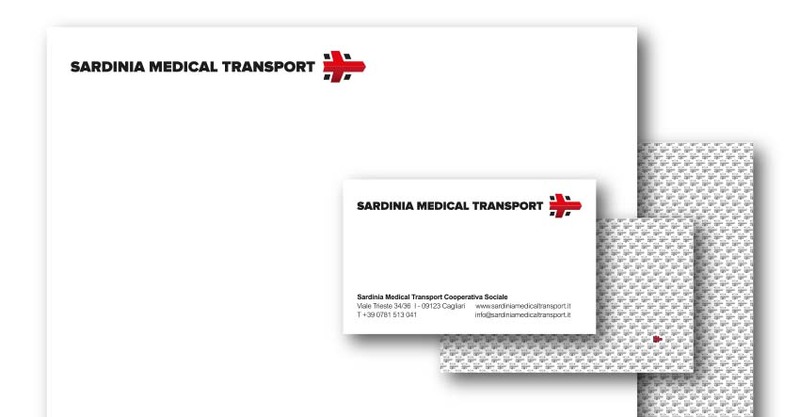 The Sardinia Medical Transport Brand. 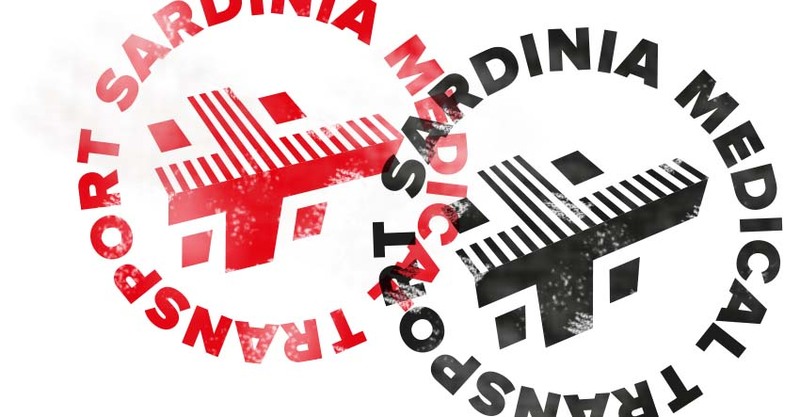 The complete Sardinia Medical Transport logo.